On December 9, at the Westin Excelsior in Rome, the Malvetani Company attended the event Flos Olei 2018. The famous international guide edited by Marco Oreggia and Laura Marinelli that selects and organizes the best extra virgin olive oils from around the world (51 countries producers). The oils Ages tasted by the panel of expert tasters were about 1000, even though in the guide have been reported only the best 500. The assessment is not just about the oil but the entire production reality of the company. 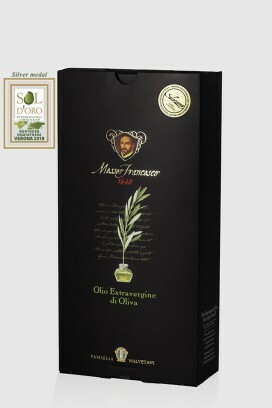 The Malvetani oil mill took part in the event presenting the evoo DOP Umbria Messer Francesco 1640, and placing itself among the extra virgin olive oil of the first band. The event was attended also 13 chefs presenting cuisine which set off the characteristics of extra virgin olive oil (the egg in tripe, risotto with evoo and parmesan cheese, raw smoked duck and pomegranate, broccoli with extra virgin olive oil, Pecorino Romano Dop and anchovies). During the event, various gastronomic excellences were displayed, signed by the best artisans of taste coming from all over Italy. 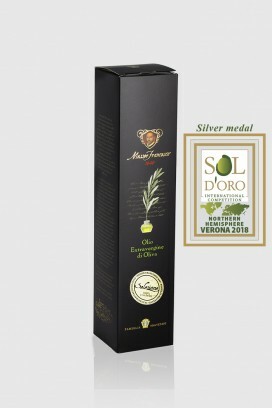 The results show that the made in Italy quality is confirmed at the highest level in the production of extra virgin oils, thanks to the commitment and professionalism of companies, such as the Malvetani Società Agricola, which can boast the best products in the world as a result of several years of experience and continuous optimization in the production chain.